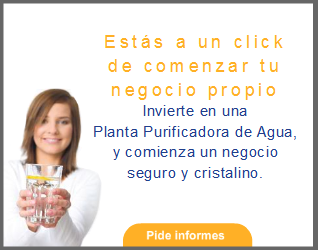 Purificacion del agua: Looking for a Filter System? You Need to Understand Water Basics. Looking for a Filter System? You Need to Understand Water Basics. If you are in the market for a filter system, this Water Basics presentation will help you make an informed decision. Water chemistry is a complex science, but there are some fundamental truths that are easy to understand, that you need to know if you are considering a filter system. Whether it be a small drinking water system or a larger whole house system, understanding some simple facts about water will improve your ability to make wise choices. We hope you find this information helpful.